Shree Jee Baba is a name one can count on. It stands for pioneering works in the field of religion, education and Health care etc. 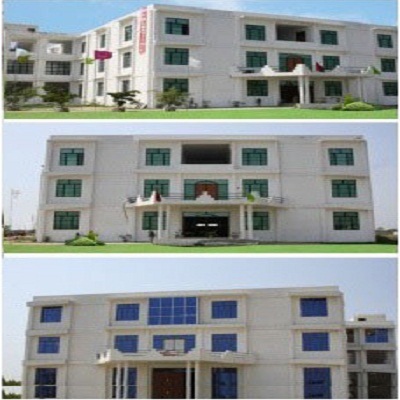 Shree Jee Baba, a series of institutions and organization, work for the uplift of society. 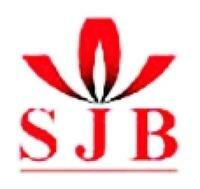 Be it religious, social, educational or medical work, Shree Jee Baba has become a brand name. The name itself is enough to ensure quality. 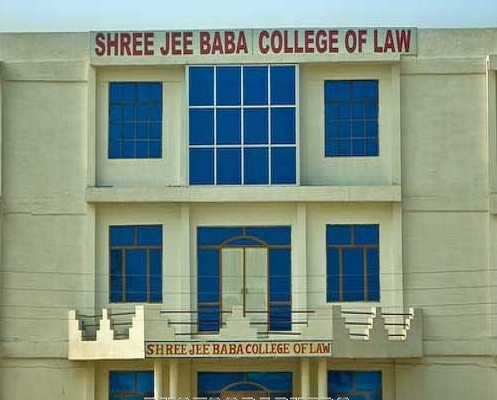 Shree Jee Baba educational society has been established with a view to creating to the needs of urban as well as rural people who look for an education centre which can view with the best available and prepare academicians, educationists, corporate workers, entrepreneurs, legal experts etc. who, having been groomed in the institution, may feel highly confident, immensely vibrant and infinitely energetic, bubbling with various visions to steer the nation or the world for that matter to a state where democratic values are not only accepted or tolerated but also lived out with an earnest willingness. 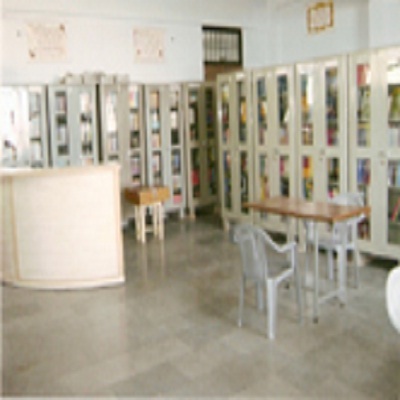 The main motive behind the institution is not to stand out alone or to portray itself as something protruding but to make its produce highly skilled and dynamic in their respective fields, which they choose to excel in. 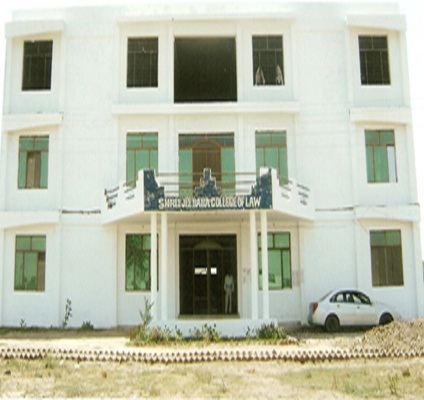 The institute is affiliated to Dr. B. R. Ambedkar University, Agra. To develop leadership quality amongst the students. To strength moral values & invigorate cultural ethos. 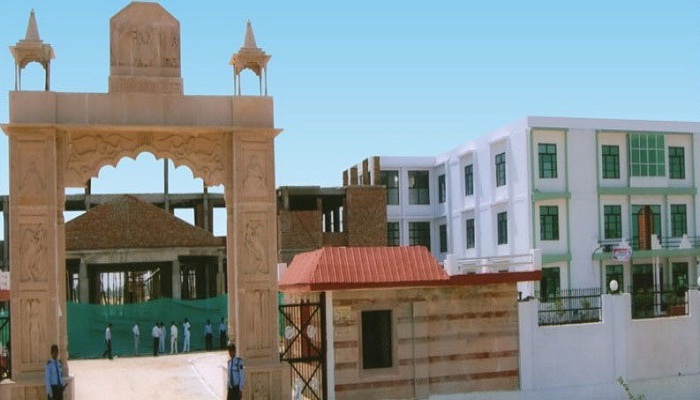 To mould character, inculcate discipline & spirit of unity amongst the students. To spread awareness about the problems the technology is posing to our environment.